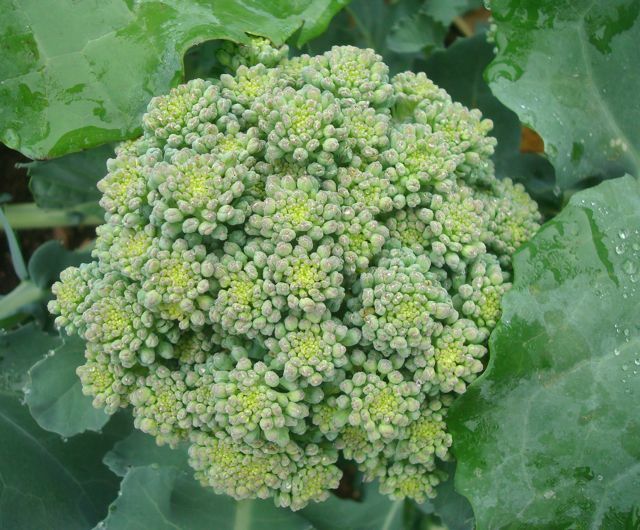 The last broccoli | What's Blooming at D.O. It’s time to make space for more hot-weather vegetables. Broccoli will be replaced by bush beans.